I don’t know about you, but I absolutely love looking at picture frames. I can’t get over the wide assortment, everything from plain to very ornate. What amazes me is not that there are so many choices, but that the various styles can fit the picture. In some cases, you want to showcase the artwork or picture, so you don’t want a fancy or ornate frame that would draw the viewer’s attention away from the art. 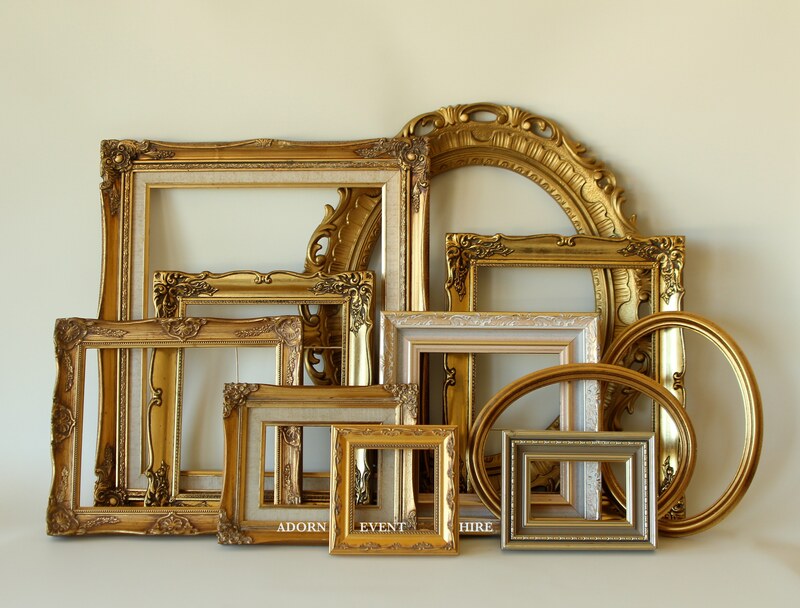 However, there are other instances that an ornate frame is exactly what is needed. I’m almost certain that we would all agree that one frame couldn’t possibly fill the needs of all the artwork in the world. The frames need to be different sizes, as well as, styles. The same is true of people. God created each and every one of us with a certain frame to go around His artwork — the brushstrokes in your life. The frame consists of your physical characteristics, personality, gifts and abilities. This frame was designed specifically for you and the purpose and plan God has for your life. That concept has been difficult for me to accept at various times in my life. I would look at someone in person or on television and wonder why I wasn’t that tall or thin or have great hair or even the ability to dance. There are several things about this passage that really struck me. First of all, the phrase “knit together” evokes the image of God wrapping His hands around me to create me. For those crafter out there, you know full well that you can’t knit or sew something together without holding it in your hands. Stop and think about that for a moment. The creator of the Universe held you and I in His hands and lovingly created each of us for His purpose. We are indeed wonderfully made. Just like when the world was created, God knew what He was doing when He made each and everyone of us. We are not to be clones of one another because we each have a job to do. All of our abilities and even the disabilities were utilized to fit the unique plan God has for you. No one else in the world can fulfill your purpose. Another person’s “frame” would not fit you or I, which is why God made you the way you are. We need to thank God for the way He made us, trust in His craftsmanship and look for ways that our frame can fulfill His purpose. I challenge you to really look at your SHAPE today. What has God given uniquely to you that He wants you to use? Besides sharing that I would love to see a picture of your favorite frame. Hi Jamy! I’m sure God has given me a unique gift, however, I have no clue what it is?! How do I discover my gift? Courtney, the best and easiest way to discover your spiritual gift is to take an online assessment. Here is one such test,http://mintools.com/spiritual-gifts-test.htm. You can also goggle spiritual gifts test and it will bring up several others.